Shielding means to protect or “shield” the ball from your opponents. 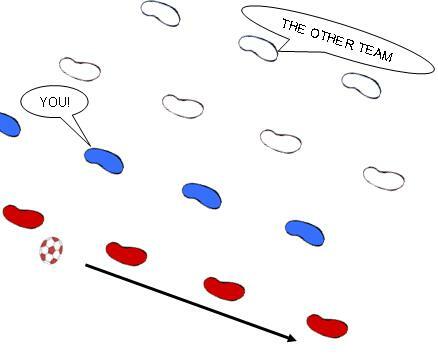 To shield the ball from the other team you need to keep your body and feet between the ball and the other teams players. 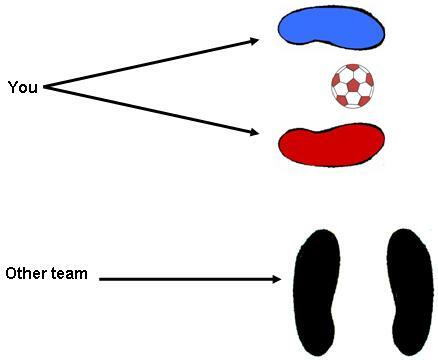 Keep the ball and your feet moving to protect the ball from the other team’s kicks, pokes, and prods. As you advance in skill, you can continue to shield the ball while dribbling by keeping the ball on the side opposite your opponent.